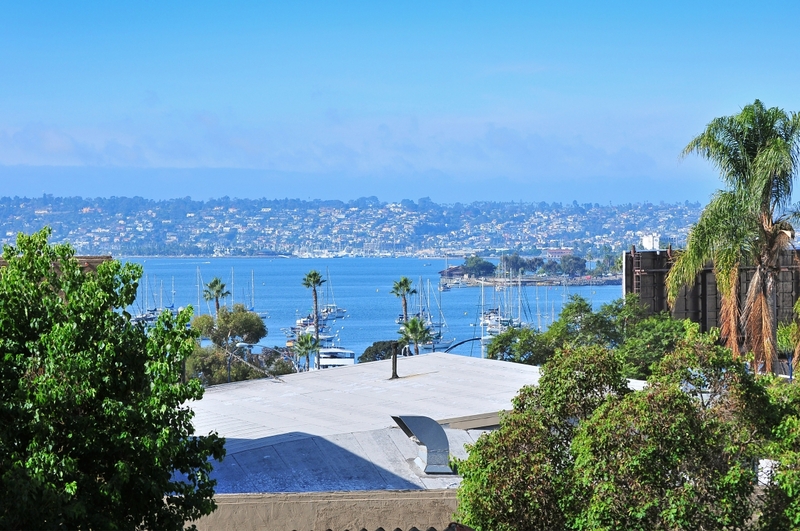 Porta d’Italia presents a unique opportunity to invest in a home away from home, or to make San Diego your permanent residence. 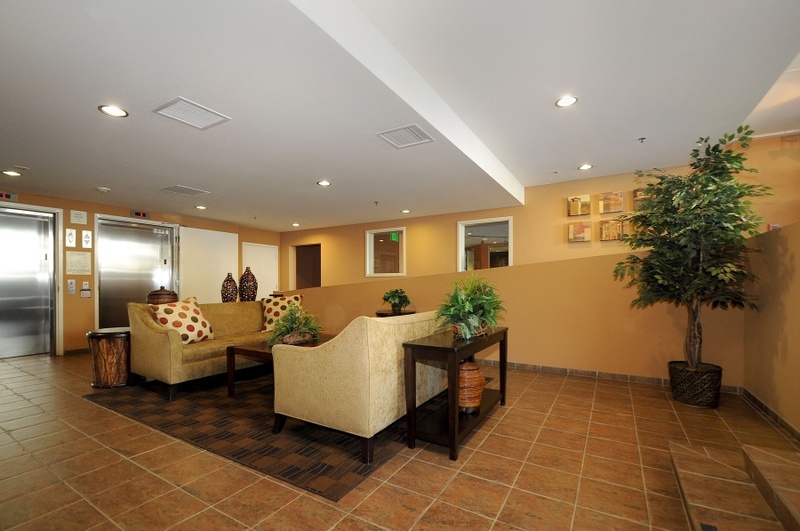 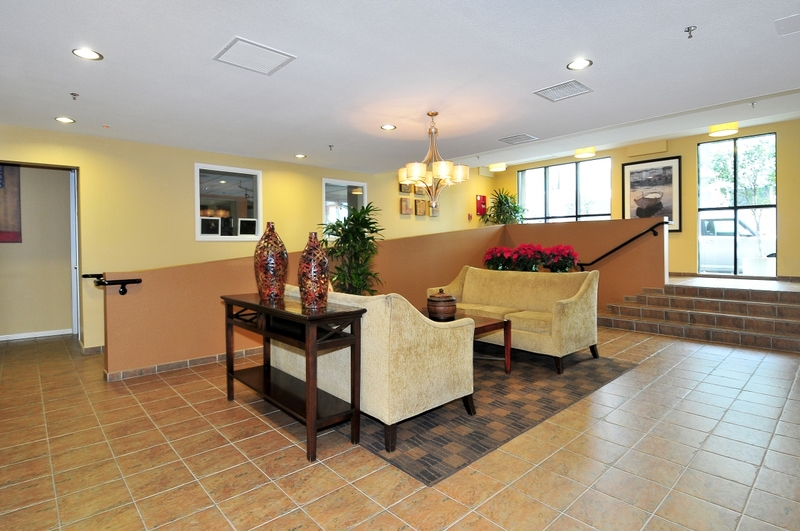 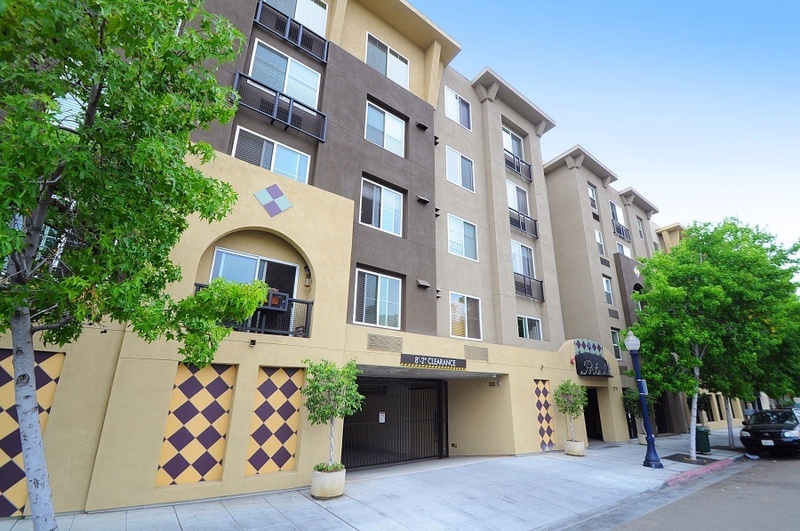 Either way, you will be just steps from trendy shops, fine restaurants…and just 3 blocks from the bay! 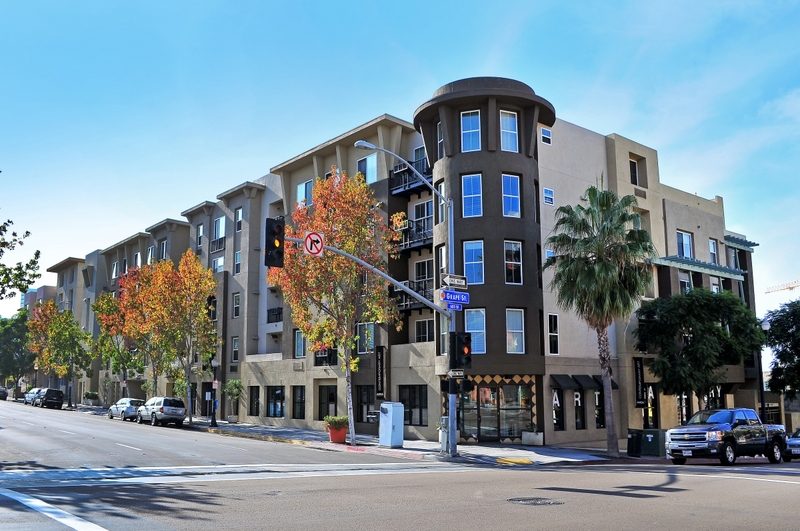 The four-story development, created by Lennar Urban Communities and Centex Homes in 2004, offers stylish studios to 2 bedroom, 1 or 2 – bath floor plans from approximately 350 to 1,113 square feet. 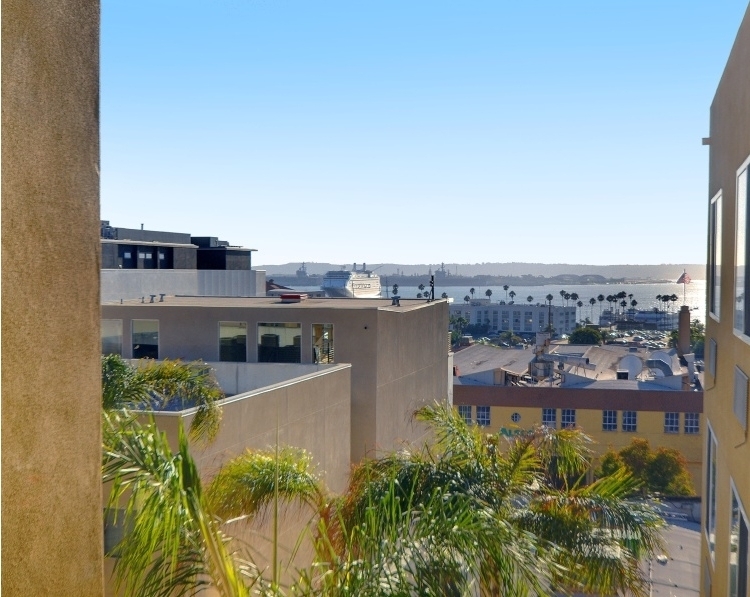 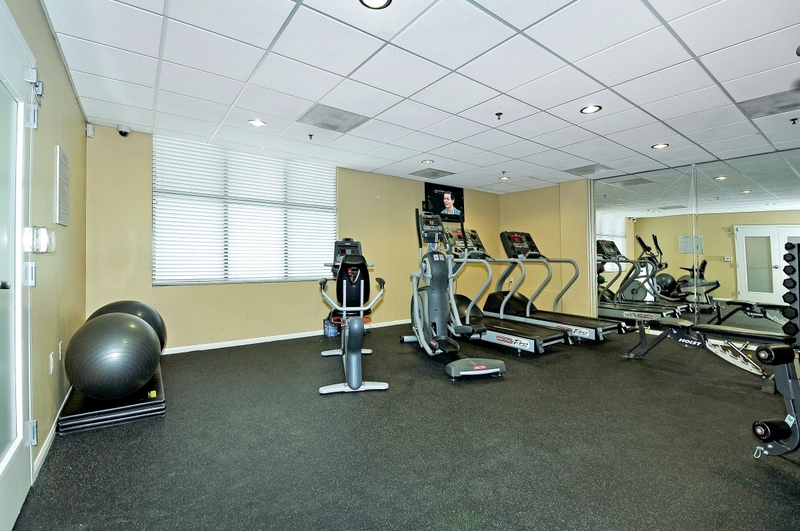 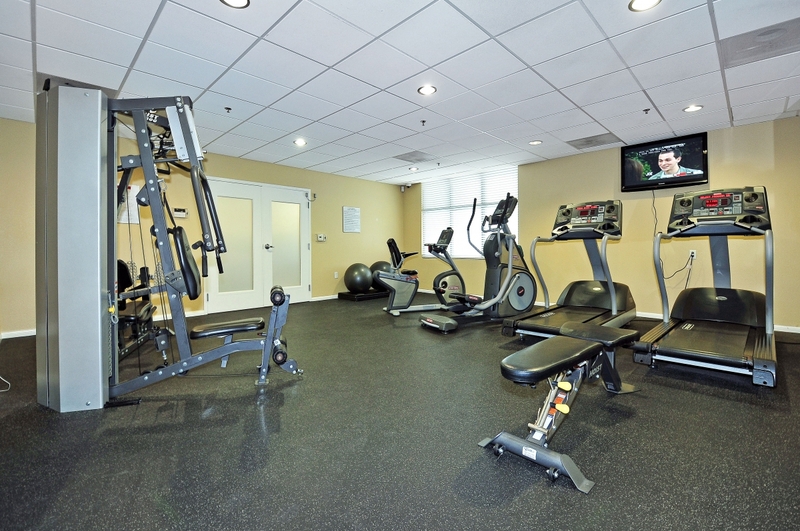 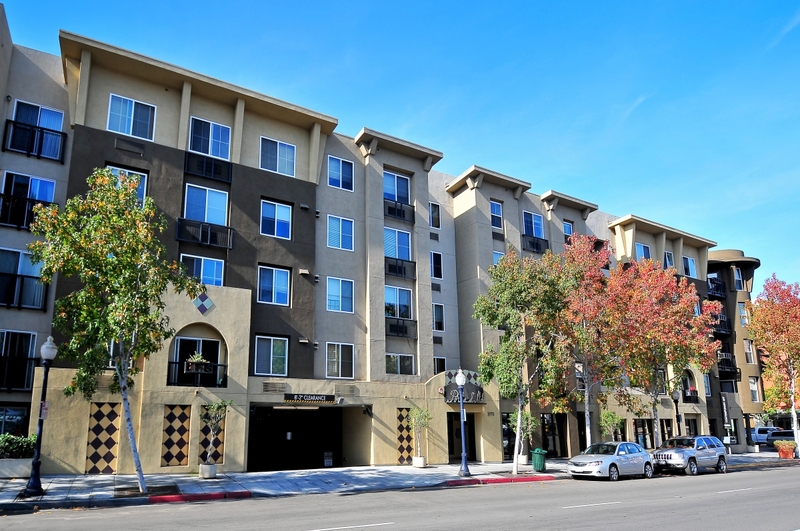 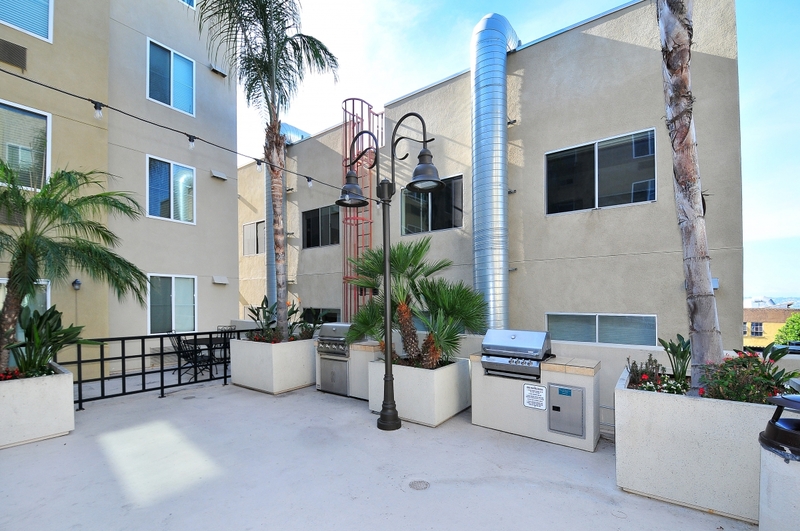 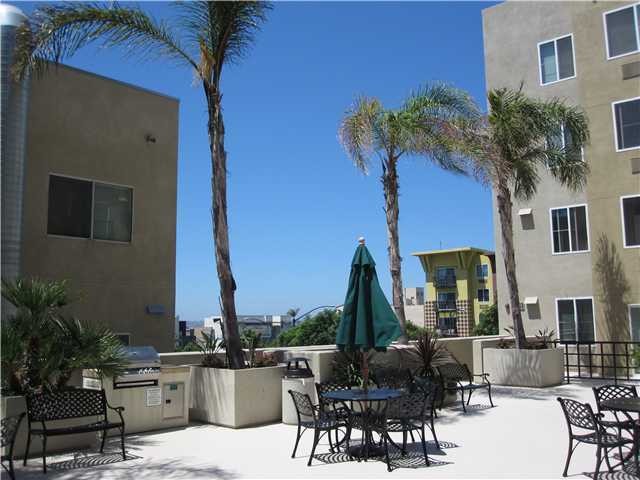 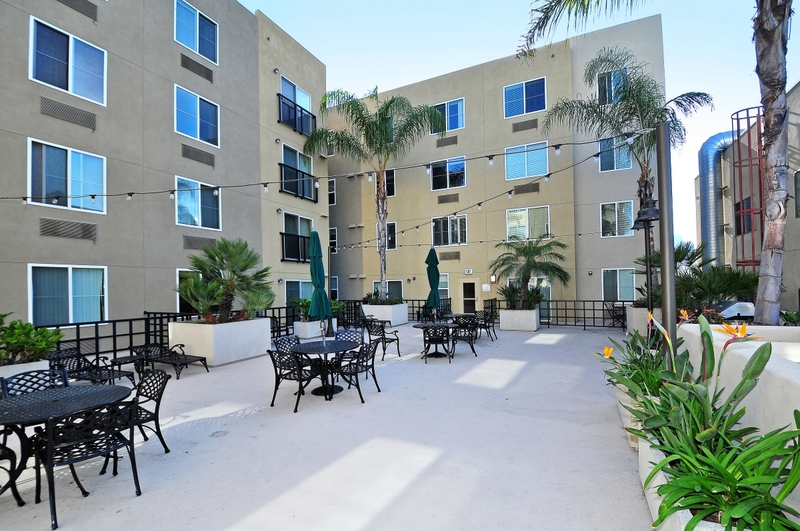 Porta d’Italia also features a fitness room, courtyard with BBQ’s and seating, subterranean parking, and close proximity to all of San Diego’s public transportation systems.